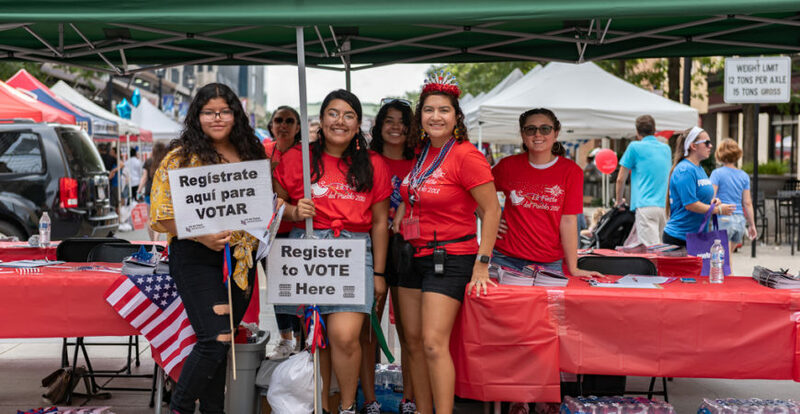 After introducing North Carolina’s first ever bilingual Voter Guide in 2016, El Pueblo is proud to work alongside Democracy NC and Common Cause NC to present the 2018 edition. Click here to download the PDF guide in Spanish, and visit the website VotemosNC.com for Spanish info on candidates and voting info! Click here for the 2018 Voter Guide information in English.